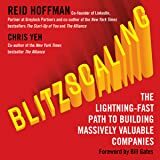 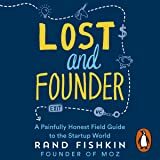 But, as Komisar and Reigersman show, you can beat the odds if you quickly learn what insiders know about what it takes to build a healthy foundation for a thriving venture. 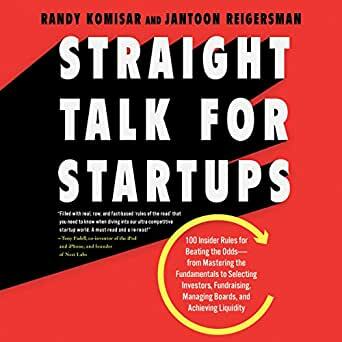 In Straight Talk for Startups they walk budding entrepreneurs through 100 essential rules - from pitching your idea to selecting investors to managing your board to deciding how and when to achieve liquidity. 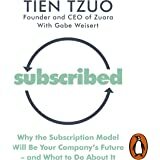 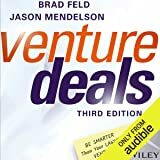 Culled from their own decades of experience, as well as the experiences of their many successful colleagues and friends, the rules are organized under broad topics, from "Mastering the Fundamentals" and "Selecting the Right Investors," to "The Ideal Fundraise," "Building and Managing Effective Boards," and "Achieving Liquidity." 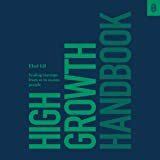 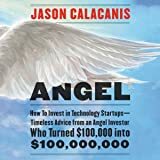 Filled with helpful real-life examples and specific, actionable advice, Straight Talk for Startups is the ideal audiobook for anyone running, working for, or thinking about creating a startup, or just curious about what makes high-potential ventures tick.